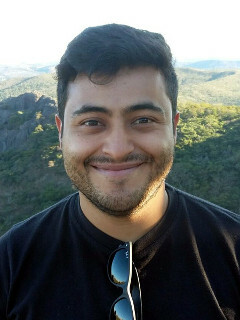 I am a PhD student in Computer Science at Universidade Federal de Minas Gerais (UFMG). I am currently working at CAMPS under supervision of Prof. Virgilio Almeida. I obtained my B.S. degree in Computer Science from the Universidade Federal de Minas Gerais. My research interests lie in the field of social computing. I study user behavior, social interactions and language patterns in social media and online social networks.